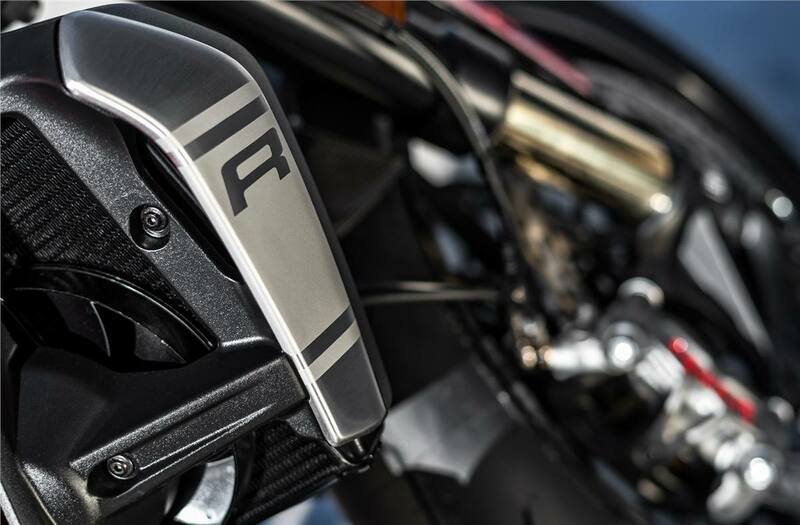 "R" Design: Unmistakably Monster, aggressively racing. 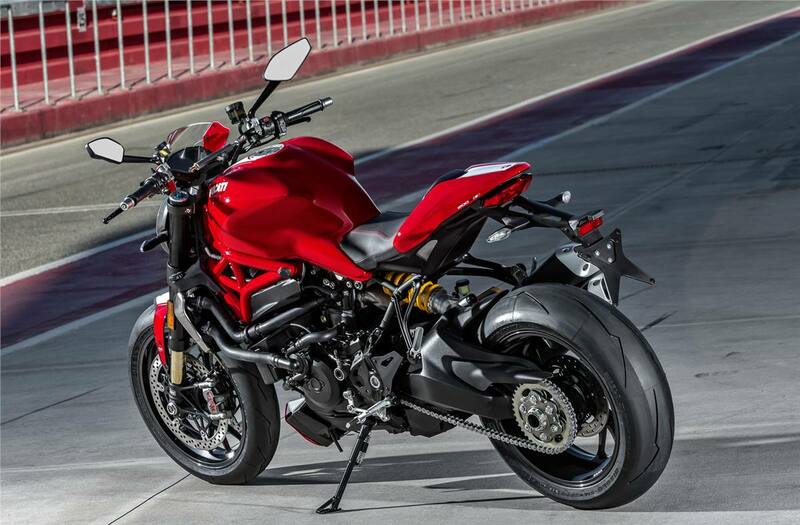 The Monster 1200 R makes an immediate impact with its sporty, compact and lightweight lines. 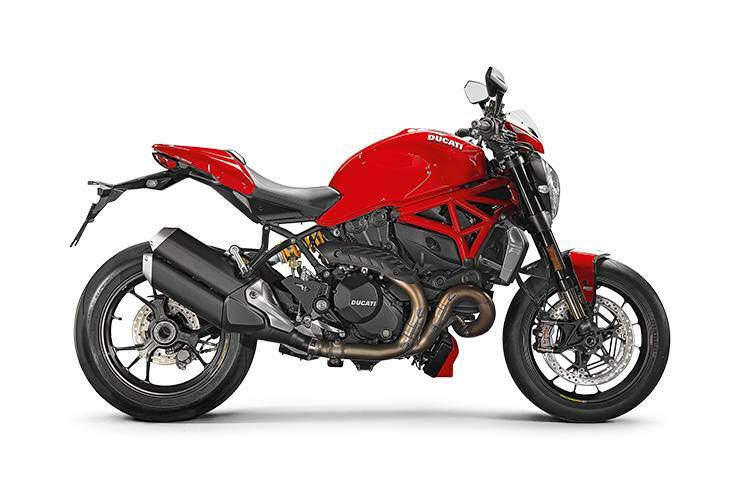 The typical Monster design of the tank blends with the sporty lines of the rear section that, thanks also to the new compact, lightweight frame, immediately conveys an idea of power and dynamism. 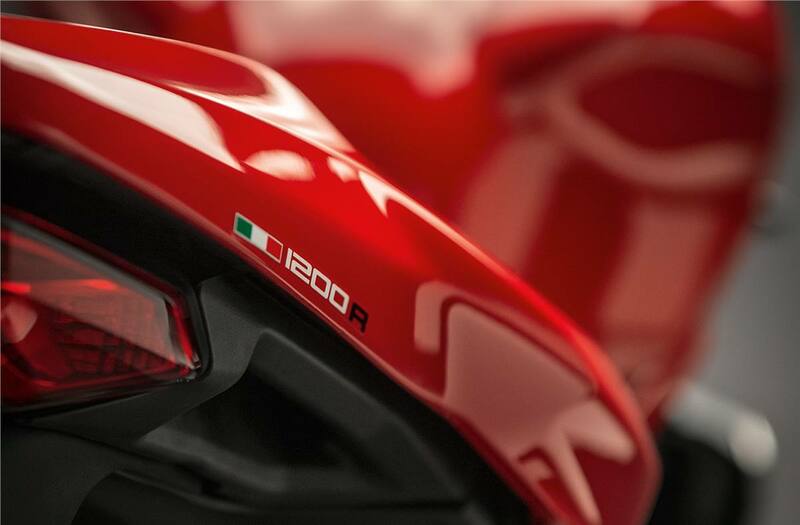 Ready to race: With its 1200 cm3 Testastretta 11° DS twin-cylinder engine in the "R" version, the Monster 1200 R takes the naked concept to the extreme. 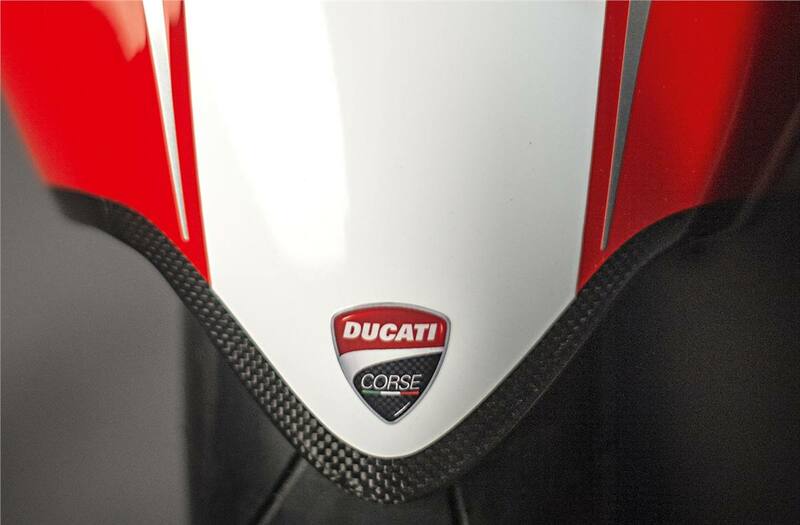 The engine is in fact able to express its full potential with a full, fluid supply even at low speeds, perfect for riding on the road but also between the kerbs of the track. 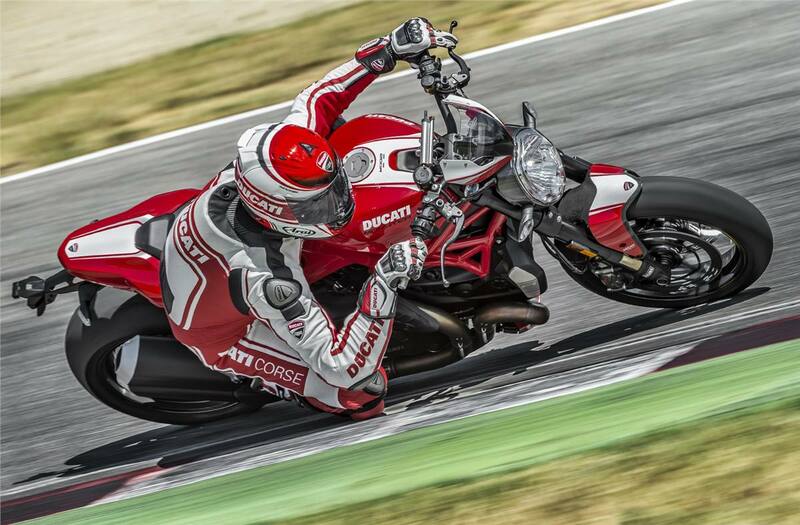 Advanced electronics: Technologically advanced, the Monster 1200 R offers a complete electronic riding control package. 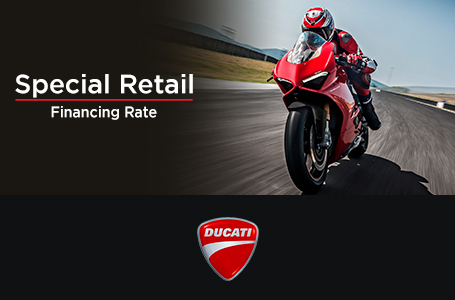 Riding Modes allow users to select one of three different ride modes – Sport, Touring or Urban – to adapt the bike to specific riding conditions. 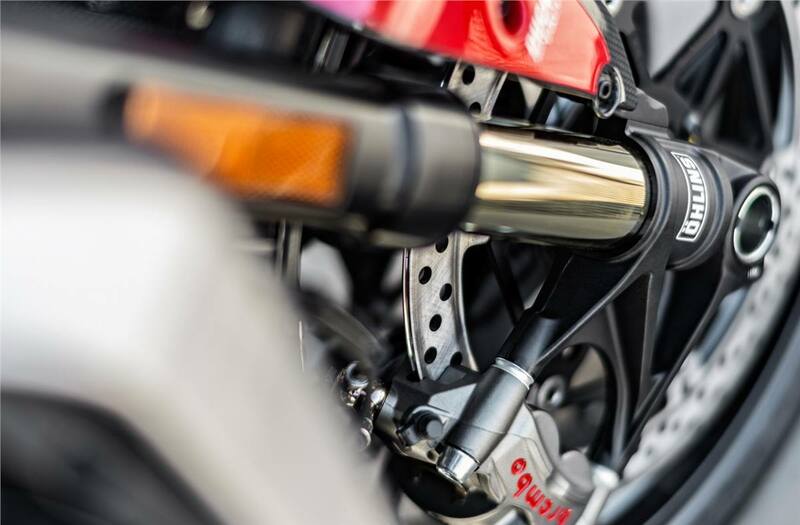 Endless excitement: The meticulous design and top-quality materials used for the Monster 1200 R have allowed amazing results to be achieved. 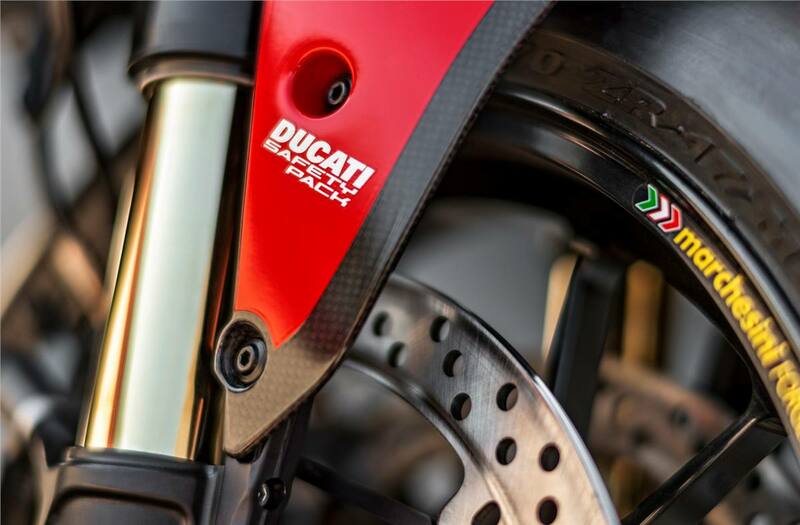 Adjusting the valve clearance is scheduled for every 30,000 km (Desmo Service) and changing the oil every 15,000 km or every 12 months, increasing service intervals and cutting running costs. Front Wheel: Tri-W spoke forged alloy 3.50 in. x 17 in. Rear Wheel: Tri-W spoke forged alloy 6.00 in. x 17 in.